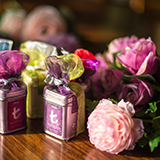 Dilmah’s Tea Inspired Challenges bring out and foster creativity, inspiration and magic in food, drink and aura when it comes to tea, creating a world where tea is revolutionised and pushed beyond the rim. Inspire all of us at Dilmah, and we’ll inspire you in return with prizes and rewards at the heart and soul of tea. 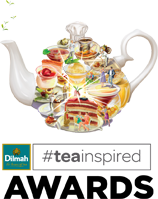 Looking for Dilmah Tea Competitions? Hold tight. Another round of tea competitions would be here soon. 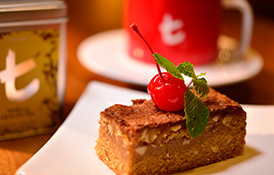 All challenges by Dilmah center around an unquenchable love for tea that’s constantly changing the world. Every idea you have, every contest you enter, and every prize you win, is a vital part of the bigger picture; a global revolution in tea. We at Dilmah keep trailblazing new paths to keep you tea inspired and curious, show you things you might have thought tea could never do, and keep surprising you so that you can surprise us in return. 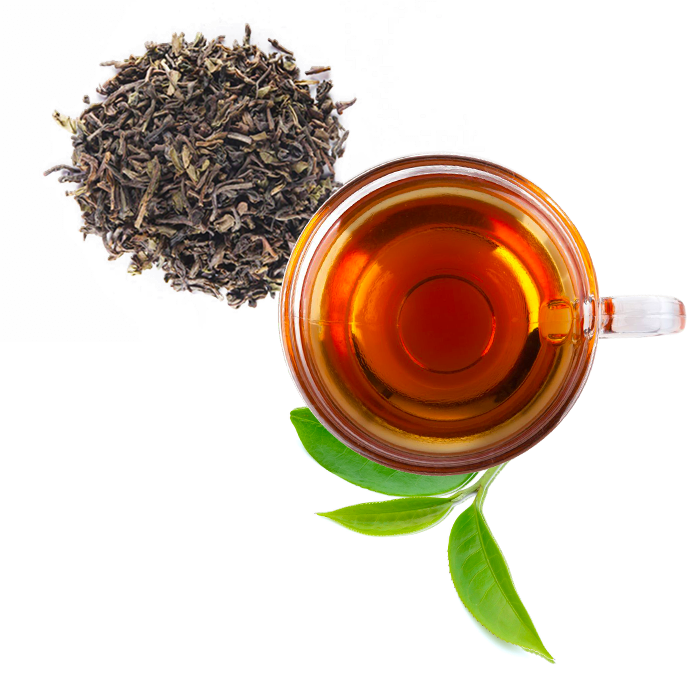 If you’re reading this, know that something rivetingly tea inspired is brewing and it’s only a matter of time till we join forces with you to bring tea into the 21st century! A Tea Inspired Christmas in a cup, or on a plate. 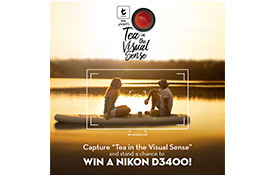 In celebration of World Photography Day, Dilmah unveils Tea in the Visual Sense – a #teainspired photography competition designed to bring out the beauty in tea through the lens of a camera. 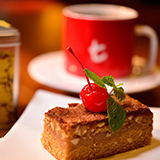 Some of the best Cafes and Restaurants in Singapore showcased their specially curated tea inspired menus with Dilmah tea infused savouries, desserts, iced teas, mocktails and cocktails. The menus were open for customers to enjoy a whole new tea experience, and engage with the competing outlets through voting. After 3 epic tea inspired months the tea champions for crafting a 21st century experience in tea gastronomy were crowned on the 28th of August 2017. 18 countries across the globe competed for 92 days at the Dilmah Always Teatime Challenge – Online. 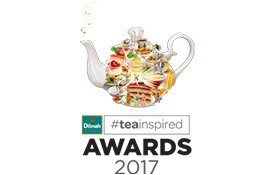 Over 60 #teainspired stories told in tea and food pairing, tea gastronomy and tea mixology, rewarded 30 monthly winners with beautiful teatime gifts. 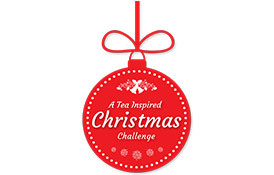 A seasonal challenge which dared the world to present Christmas in a cup or on a plate with tea at the heart of it all. 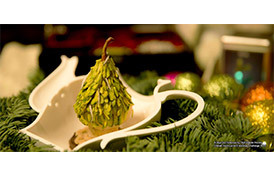 As a result, over 100 inspirational recipes changed how the world celebrated Christmas. Find out more about the winning entries and the journey of the winners in Sri Lanka! 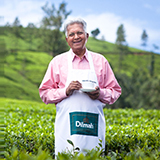 Dilmah was born of a simple tea grower’s vision. Merrill J. Fernando’s desire to share the pleasure in tea with the world, and to do so ethically by benefiting workers in the exploited tea industry, was the genesis of Dilmah Tea. More than four decades of struggle that Merrill invested in making his dream a reality, were rewarded with an unexpectedly powerful welcome from tea drinkers around the world. Find your tea muse and get tea inspired with everything from Tea Gastronomy and Mixology recipes and pairings, to creating a Seven Star Tea Experience with revolutionary innovations in tea! 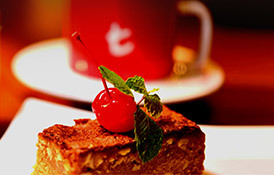 Some of the best Cafes and Restaurants in Singapore showcased their specially curated tea inspired menus with Dilmah tea infused savouries, desserts, iced teas, mocktails and cocktails. The menus were open for customers to enjoy a whole new tea experience, and engage with the competing outlets through voting. After 3 epic tea inspired months the tea champions for crafting a 21st century experience in tea gastronomy were crowned on the 28th August 2018. 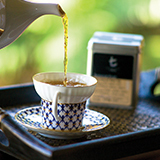 Understand the teas in terms of their individual aroma, taste, provenance, and the perfect brewing method for each. On this basis you can define which teas would fit best with your own interpretation of the 3 occasions, and select which would be best served hot, or in other ways - iced, as a cocktail etc.